Guests – an integral part of the restaurant business (as a matter of fact, they’re that for the whole hospitality industry). On these lines, imparting the superior (and second to none) restaurant customer service and satisfying all the needs of the customer is an ultimate objective of any restaurateur. And why not? As the guests uphold the dominion to make or break your restaurant business. 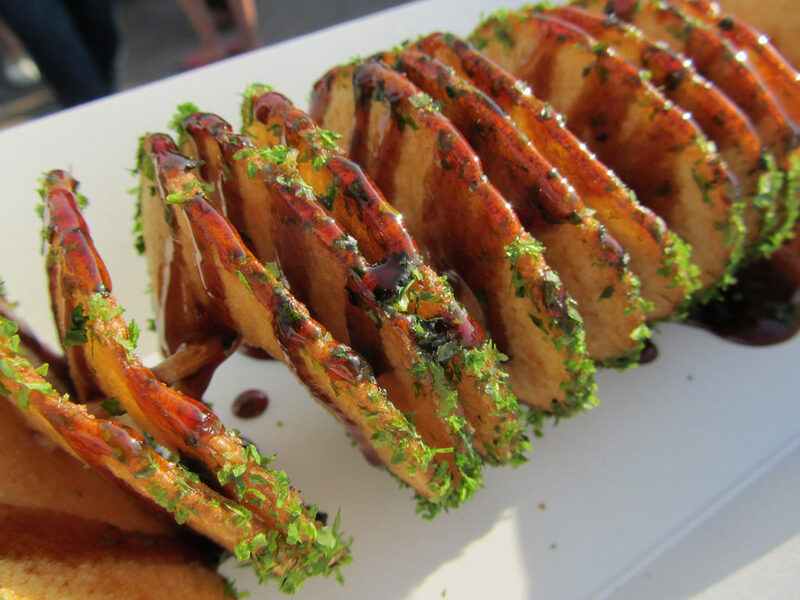 Besides, most of the successful restaurants flourish because of a loyal customer base. 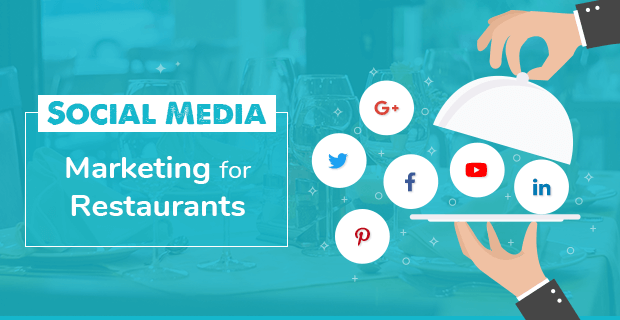 Of course, if your guests are satisfied with your service, they would definitely visit your restaurant again, and even bring new customers for you through word of mouth recommendations. But if your customer’s not happy, you’re going to have to shut your eatery down sooner or later. The customer service that you deliver has a direct impact on your restaurant business. Now, certainly, you might be puzzling about how to provide excellent customer service at your restaurant. Well, we have sorted it all for you. Here are the few secrets and a clear way which will surely help you meet the customer needs in a restaurant and be the best in the market. Delight your savvy guests by serving them using a tablet-based restaurant POS software. Renovate your traditional pen and paper method of taking orders with it. Moreover, you can achieve the optimum accuracy in the orders as a POS system takes care of the extra food preparation remarks and modifiers too, thus bringing the exact order on the table and delights your guests. On top of this, you can perform a wide range of operations right at your fingertips. 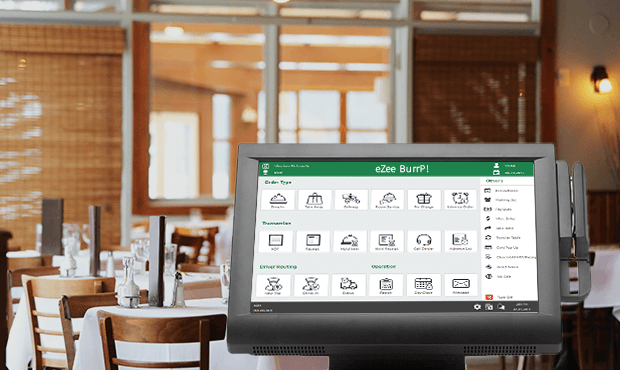 If you’re not into getting a tablet POS system for your restaurant, you should consider implementing an digital restaurant menu, which helps you display your menu in an interactive manner and modernizes your ordering. We’re sure there are hardly any restaurants that don’t provide complimentary Wifi to their guests. Now you might think, what major difference will free Wifi make? Let me answer that – through Wifi landing pages. Customize your Wifi landing pages (these pages are those where your guests need to login to start using your Wifi). As the page is going to be sighted by the most of your guests, make sure you take the utmost advent from that. Mention about your “bestsellers” and signature dishes of your restaurant. A good enough review of your restaurant will also attract your customers. This will most definitely help you improve your restaurant customer service. Don’t let them wait too long for the bills. Ensure that the generated bill is precise and accurate. Streamlining the payment process can dramatically improve your restaurant customer service. Make paying for your food as easy as eating it. Be open to accepting payments from any open, cash, cheque, online; anyway. An exceptional restaurant management software can help you enhance your restaurant service. It can split the bills, order wise, seat-wise or in any ratios as per your guest’s requirements in just a click. Enchant your guests by providing bills in your their preferred language and currency. One of the key methods to enhance your restaurant service standards is to reward your guests. And loyalty and reward programs are the assured way to make your first customers, repeated ones. At the end of the meal, after they’ve enjoyed your great service, food, and ambiance; offer them to join your restaurant’s loyalty program. Hit the hammer as the experience is very fresh in their minds. Once they’re a part of your club, provide something of real value to your guests. 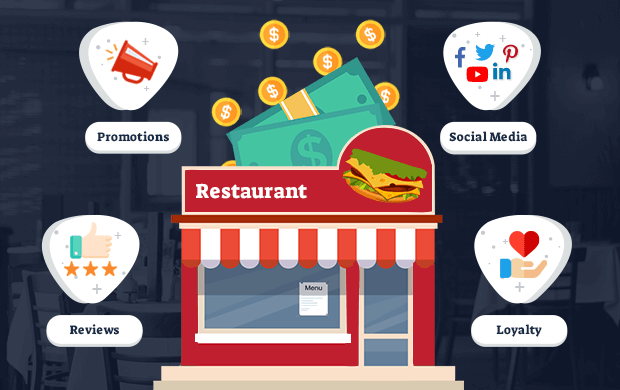 Loyalty programs are a sure-fire way of delivering a memorable restaurant customer experience, as these programs make them feel like VIPs at your restaurant with attractive deals and rewards. And as a matter of fact, the repeating and loyal customer base plays an important role in increasing your revenue. Your staff is the first point of contact with the guests, and your restaurant’s first impression is laid down by them. 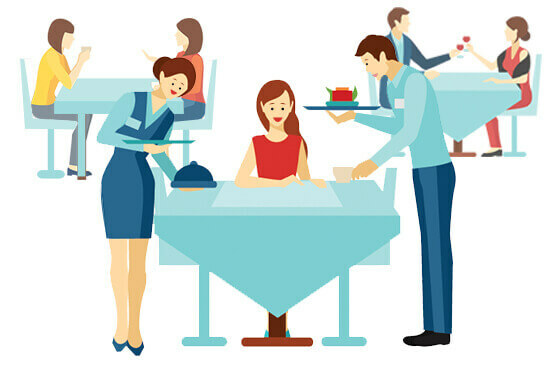 They play a vital role in improving the guest experience at your restaurant. Keep them on their toes to serve every guest with the handheld technology. Train your staff to interact smartly with your guests, to be friendly and attentive. These are a few top qualities of a great restaurant waiter, which they can surely implement. A server can gauge the personality and preferences of the customers by the menu item he orders. If your customer is looking for healthy dishes to order from your menu, your server should be agile enough to suggest some other healthy options from the menu. If the customer is a vegetarian or prefers non-vegetarian dishes, then the server should hint on the best dishes on the list, to provide a good restaurant customer experience. Train your staff on how to behave with your little guests, i.e the kids you have at your place. Always ensure that your servers have candies or crisp crackles to offer them. Delighting this set of guests and keeping them busy will surely make your primary guests happy. Consider organizing activities and games for these kids so that their family can focus on the delicious food you’re serving. 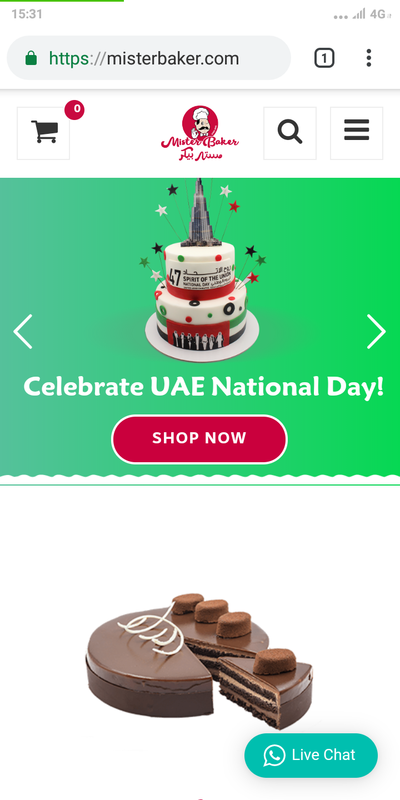 You can also add a special menu for the kids by adding their favorite items and more. Your restaurant manager should touch each table and ask about the experience your customers are having, offering to help in any way. Even your chef can go to the table and ask them about the quality of the food. That will have a discretely amazing impression on your guests. Involve your customers by offering them a sip of toothsome new mocktails to taste and ask them to give feedback. Set them full of beans before the server arrives with their order. And when they’re leaving, thank them genuinely for choosing your restaurant. Ensure that you exceeded your customer’s needs and expectations. Last but not the least, use your customer’s name as and when you could. This will make them feel welcome and valued, raising a notch in your restaurant customer service. If you can spot that a group of guests is celebrating a birthday, then prepare three of your waiters to sing the birthday song for the birthday boy, or play any birthday song. This will surely make your customers tickle pink. 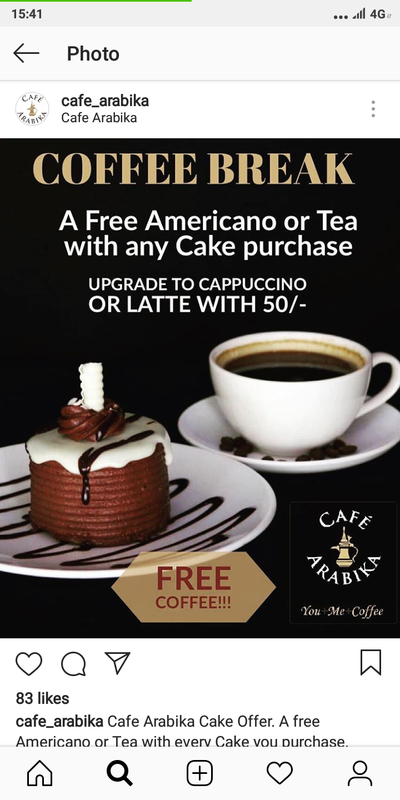 If possible offer them a piece of cake or any complimentary dessert and wish them personally. Just like that, if you spot guests celebrating the anniversaries; carry out the same activity and put them on cloud nine. Basically, you need to align yourself with the purpose of your customer’s visit to improve your restaurant service. Last but not least, show your guests that you care about them by asking for a feedback. Seize the opportunity when they are in the restaurant. 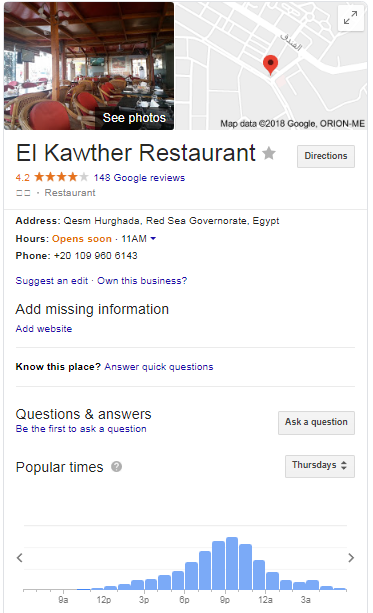 You can send a link to fill out a review on Google or your website. Or you may choose to send a short guest survey on their email asking customers to rate their experience and leave any comments. 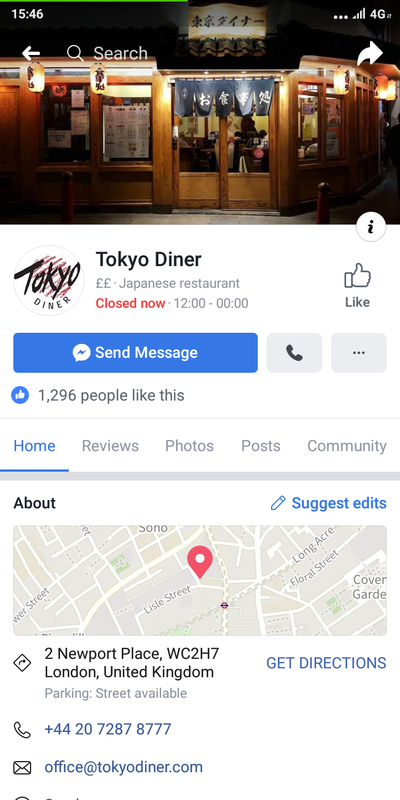 Collecting feedback is the most beneficial way to improve the restaurant customer experience, those feedbacks or reviews are user-generated content which comes from the guests to the guests, by the guests. You can also reach out to your guests for the feedback in the most innovative way. For example, you can ask them to ring the bell three times if they loved your restaurant, or something different. Combining this and your loyalty programs can also help you go a long way, that is; offer them discounts for their next visit if they give a good review and such likes. Incorporate these exciting tips into your restaurant and turn your guests into lifelong customers. 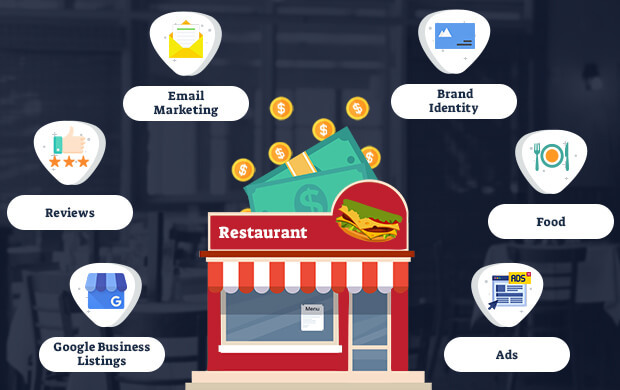 We are sure these hacks will definitely help you improve your restaurant service and even bring in more guests and increase your revenue. Make sure your guests have a whale of a time, as delighted customers become repeat customers and repeated customers bring more revenue. Over and above, enhancing your restaurant customer experience is all about giving more than what they want. It’s about presuming what they want, deliver them the services beyond their expectations, and create an exhilarated fanbase for your restaurant.